Phil Jones has evolved to be the heart of the Manchester United defense this season. He has forced his way into Jose Mourinho’s plans and become the first-choice centre-back, and seems to have formed a solid partnership with Eric Bailly, helping his team keep a record seven clean-sheets in the Premier League till the eighth round. The 25-year-old has less than a year left on his current contract, however, and Mourinho is desperate to keep him at Old Trafford, which is why talks have begun over a new deal for the Englishman. 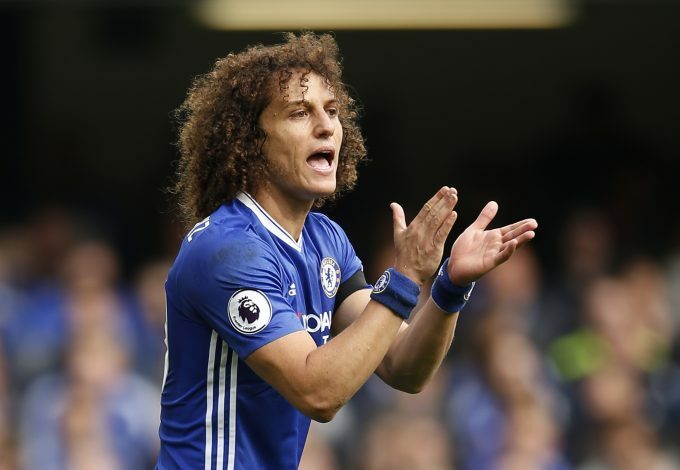 Reports from Mirror state that the defender is set to sign a staggering new £150,000-a-week deal, making him one of the Premier League’s highest-paid defenders alongside Chelsea’s David Luiz and Manchester City captain Vincent Kompany. Mourinho has reportedly been pleased with how the former Blackburn Rovers man has recovered from injuries and proved himself time and again. The defender managed to return from the summer break in the best shape of his career. 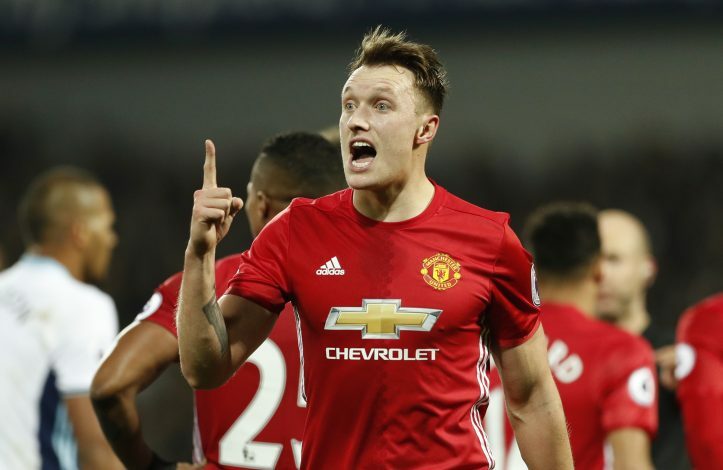 Jones is also set to play a key part in England’s World Cup bid, with the centre-back forcing his way into Gareth Southgate’s plans with his resolute defensive performances. With all the impressive displays attracting the attention of various other managers, Manchester United officials would surely look to seal his signature before December.